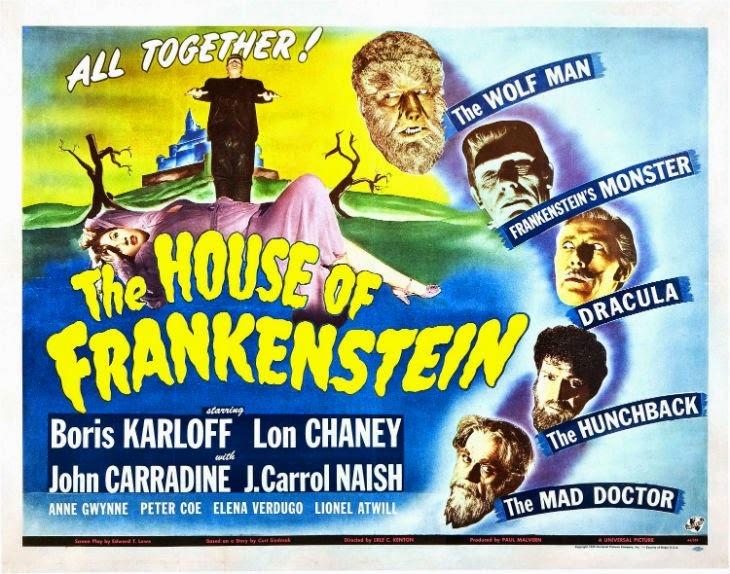 Universal Shared that Universal Monsters to Have Shared Universe? Fangoria is reporting that THR reported that Alex Kurtzman will direct The Mummy as the first movie in the Universal Monsters shared universe? So everyone is making their own shared movie universe eh? I just hope they do a better job than DC has been doing with their characters. DC is trying to change their model midstream to emulate the MCU as much as possible. That is a hard (and not necessarily wise) thing to do. In the end Batman v Superman will need to be really good or they are dead in the water.